Saima Seyar of Elima Designs, left, shares her Rubies with Alexis Butler, right. 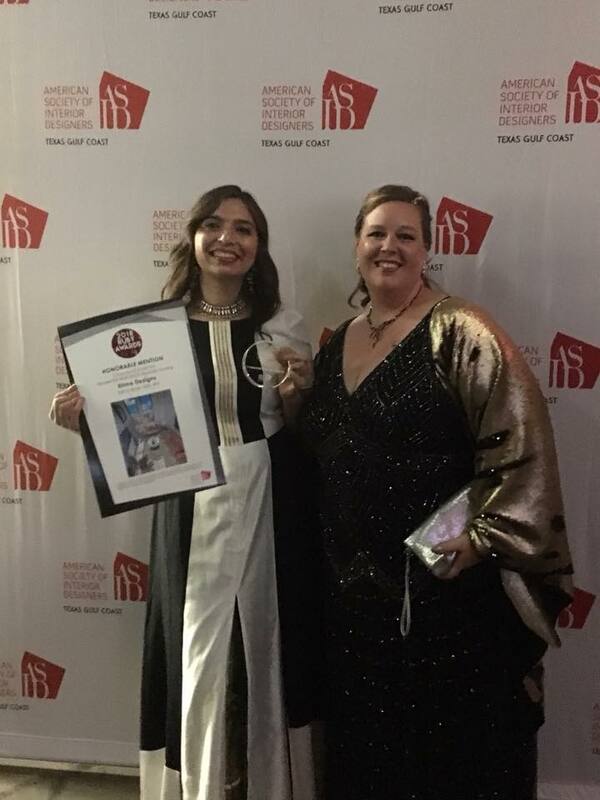 Saima Seyar, Principal of Elima Designs, received 2 Rubies at the 2018 ASID Ruby Awards gala, for her brilliant interiors in the Residential and Commercial categories. See the Printing House Condo.